During day three of hearings, Sen. Ted Cruz asked Kavanaugh why he dissented in the 2015 Priests for Life v. the U.S. Department of Human and Health Services case. At the time Kavanaugh was serving on the U.S. Court of Appeals for the District of Columbia Circuit. Kavanaugh sided with Priests for Life, a group that was against a mandate that required providing contraception for employees with insurance. Priests for Life objected to the Affordable Care Act (ACA) requirement that all health plans cover birth control. The group said emergency contraceptives cause abortion. Under the ACA, employers who wanted the government to fund the contraceptives had to fill out a form to their insurers. Priests for Life said the form would have made them complicit in providing contraception. 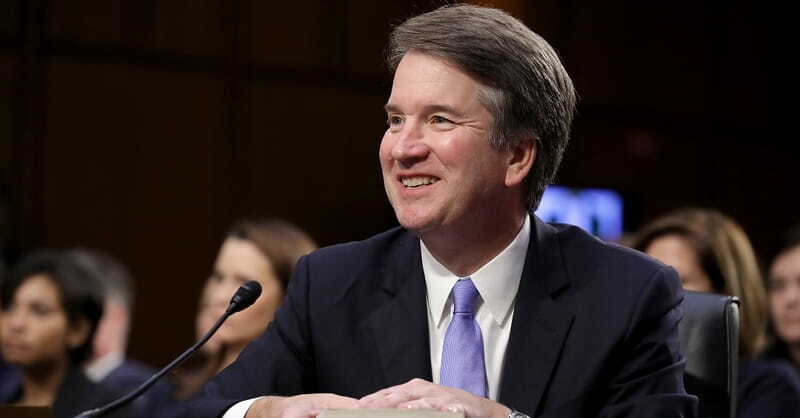 According to the USA Today, Kavanaugh has said he considers Roe vs. Wade a settled case, but critics of Kavanaugh say he will still try to overturn the monumental Roe vs. Wade decision, which legalized abortion.